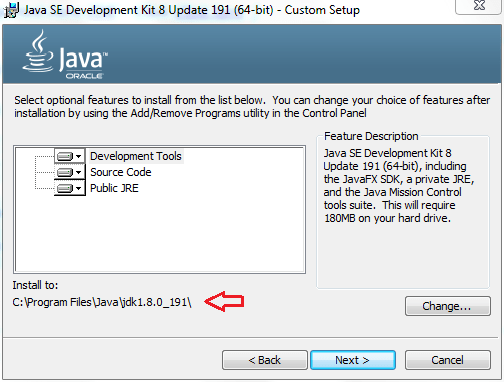 How to install Java JDK ? Click on appropriate link as per your os. 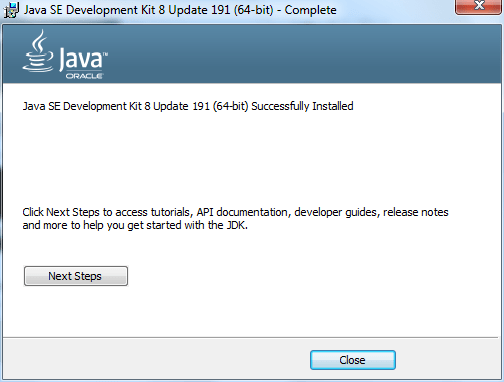 I have Window 7 (64) so I will be clicking on this link. 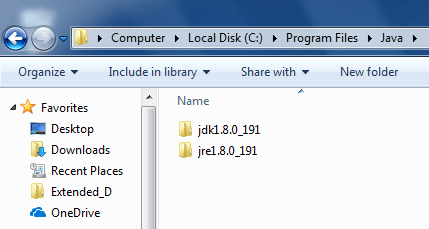 Once Installation is done check these two Folder on Install To Path. 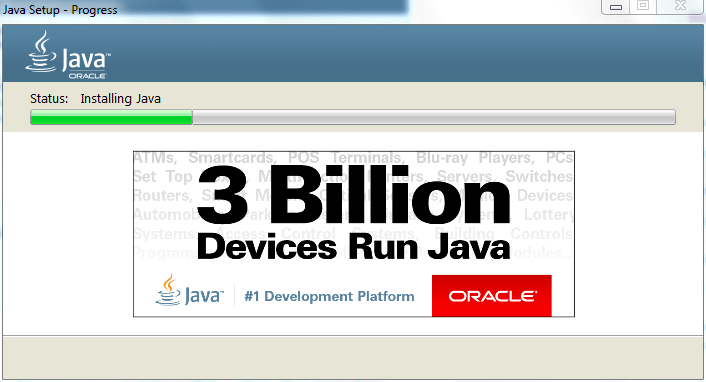 How to uninstall Java ?